Spirit of the North Resort – where your vacation dreams become more than your daydreams. 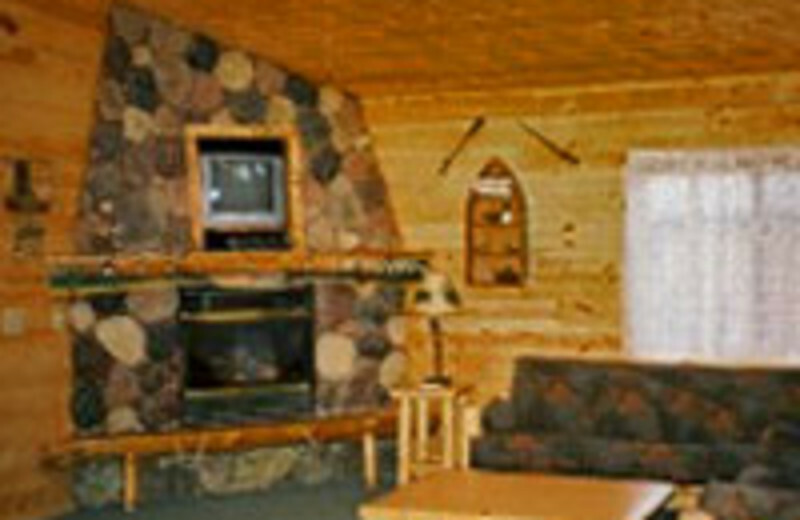 Situated on Northern Minnesota's Leech Lake, this Walker resort is your ideal Northwoods fishing destination. 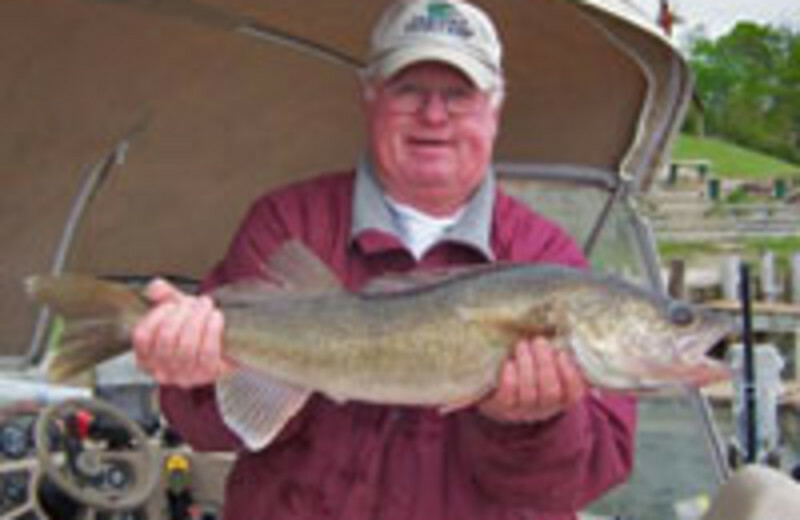 Spirit of the North features a protected harbor and waters teeming with muskie, walleye and bass! 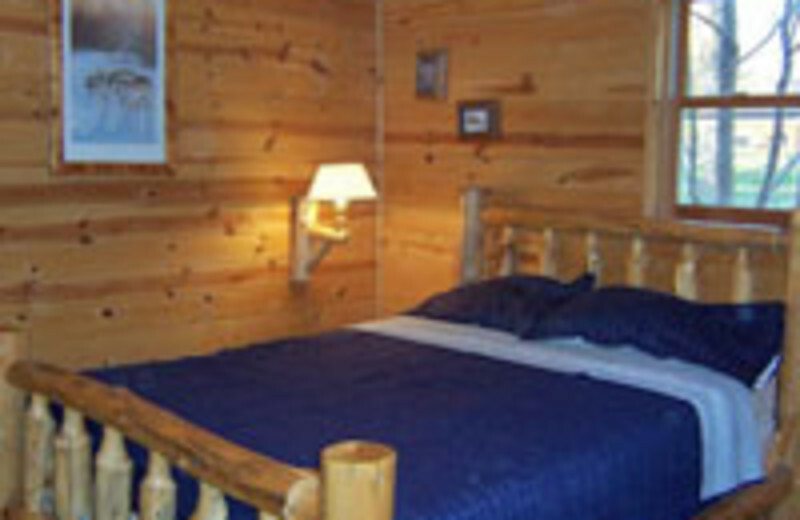 Families will find a perfect pine-log cabin such as the two-bedroom Raccoon Retreat or the eight-bedroom Moose cabin. 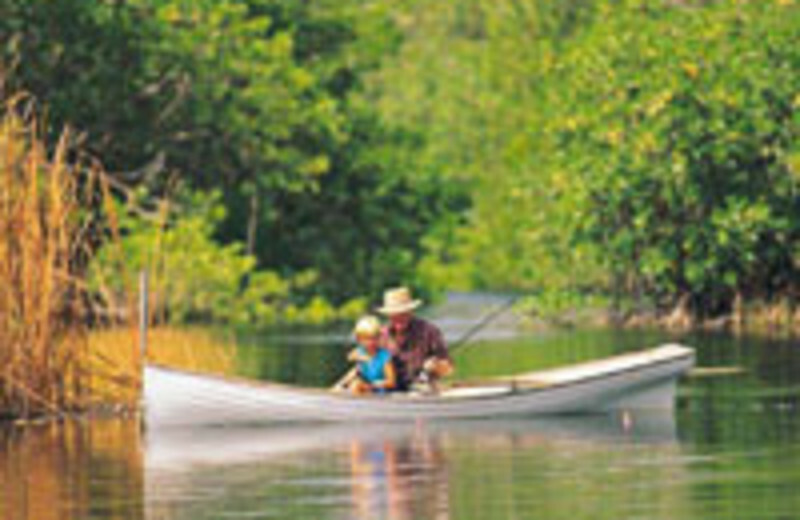 Fishing packages are a must for dedicated anglers; paddleboats and kayaks provide water fun for everyone. Explore the hiking trails at the nearby Itasca State Park! 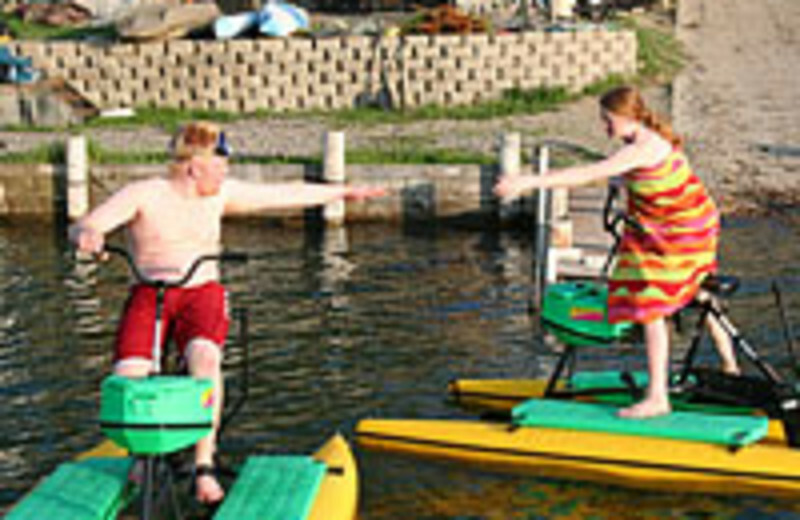 Head north to Spirit of the North Resort for a terrific MN family vacation. 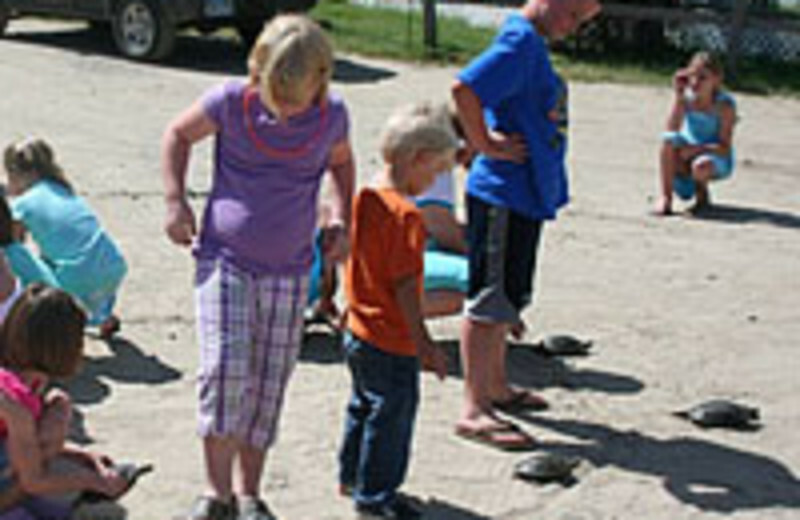 Kids will love this Leech Lake haven, perfect for fishing, swimming or relaxing around the bonfire. 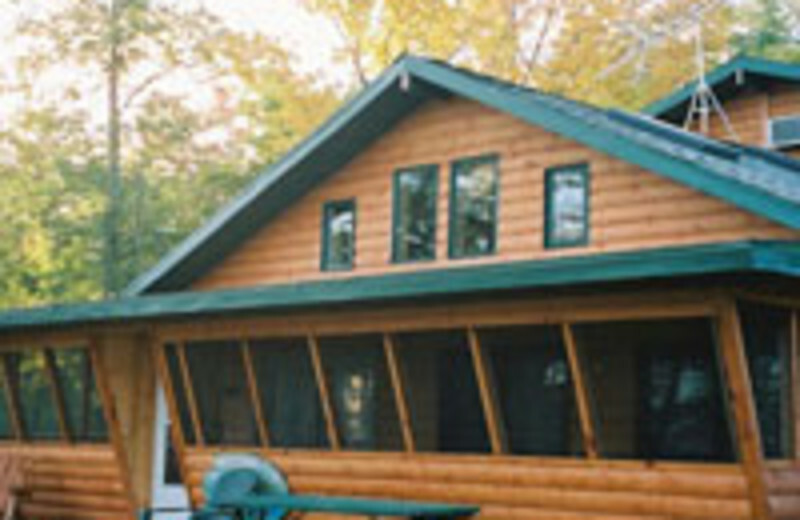 Cabins range from two to eight bedrooms - your ideal MN accommodations! 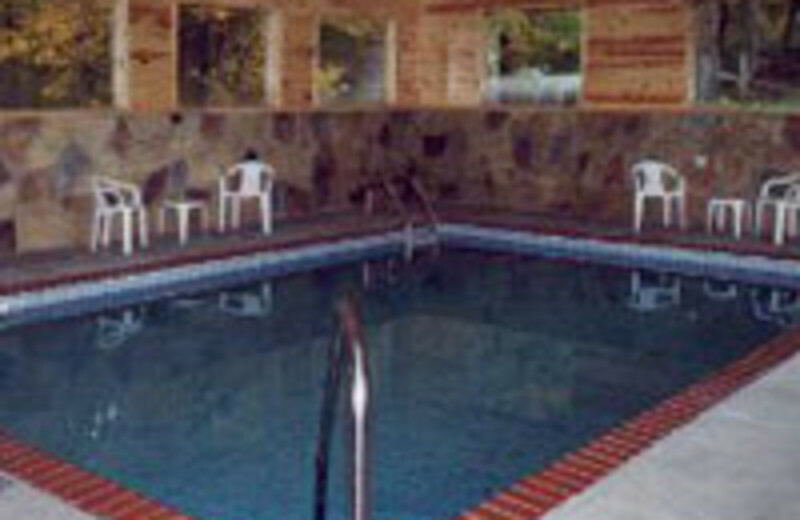 Escape to Northern Minnesota and stay at Spirit of the North Resort. 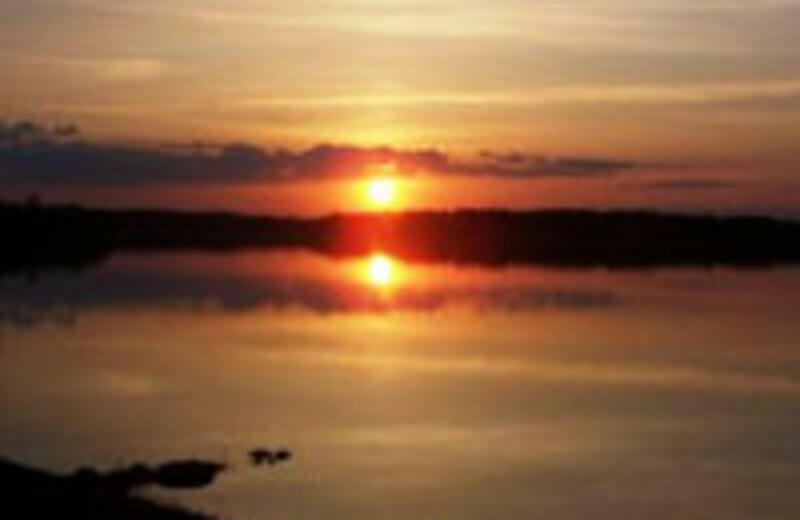 Here, there are no city lights or noisy streets – just the sound of the loons and the sunsets over Leech Lake. Fish, swim and enjoy a bonfire - it's a classic Walker resort getaway. 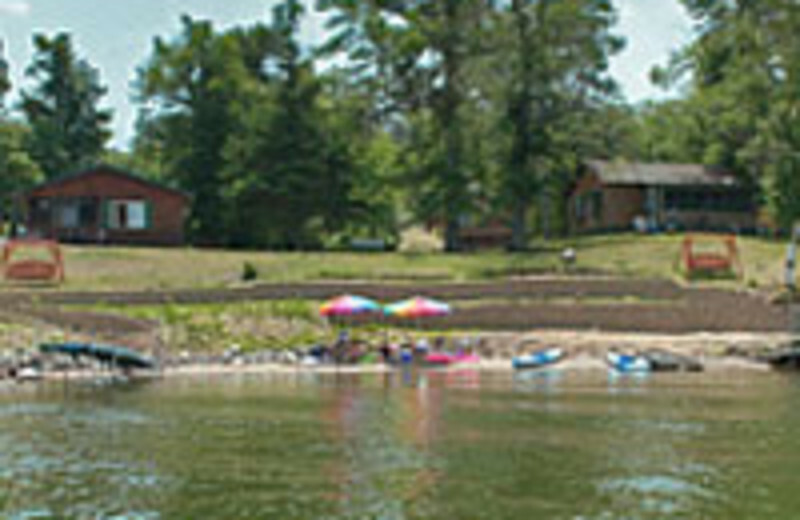 Spirit of the North Resort is your Leech Lake fishing vacation destination. 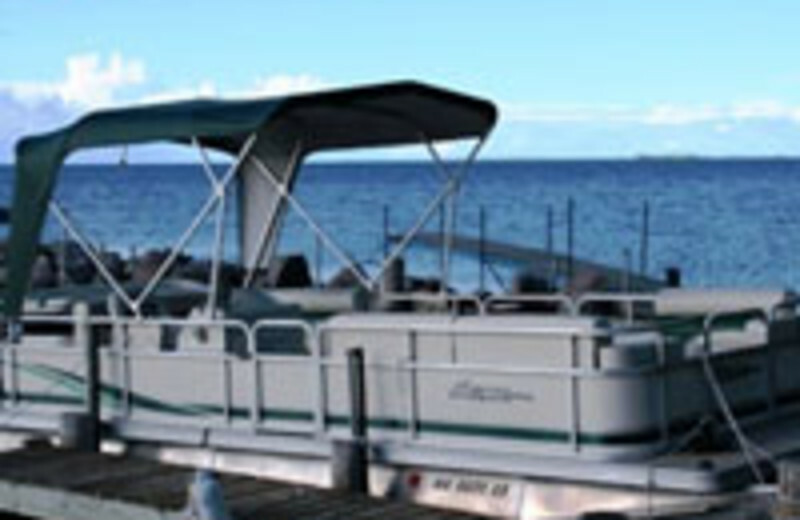 The resort's Minnesota fishing package include an 18-ft. Misty River boat, motor, gas and bait. 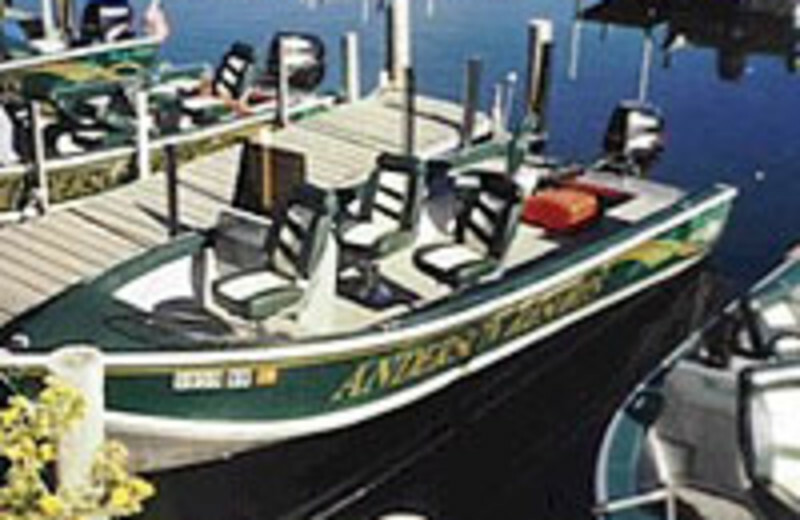 This is the ultimate MN muskie, walleye, northern and bass fishing getaway! 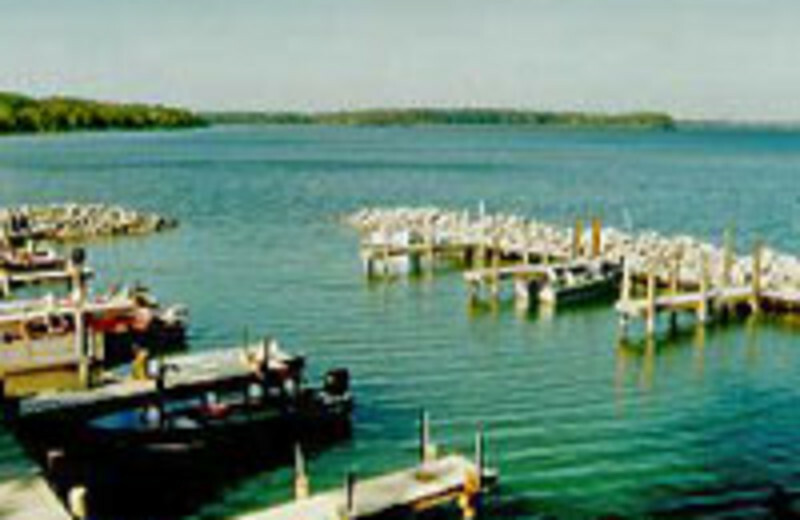 Stay at Spirit of the Lake Resort, and experience the third largest lake in Minnesota, Leech Lake. 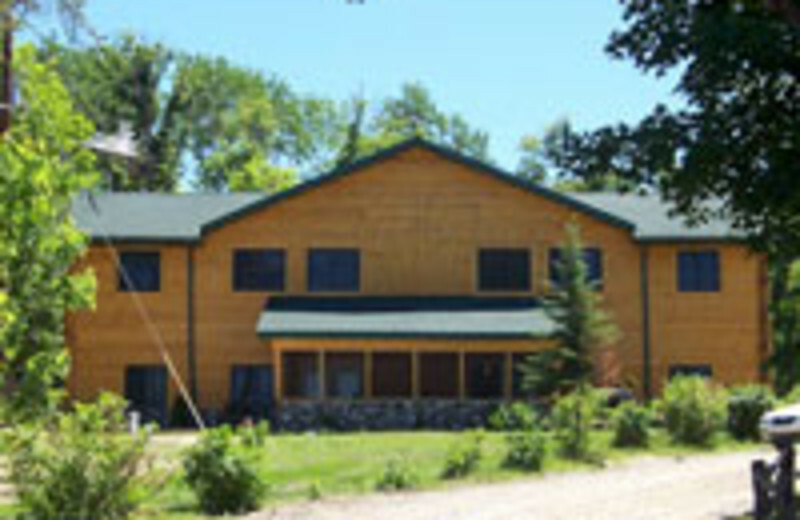 From the excellent muskie fishing to the cool, open waters just waiting for you, this Walker resort is your Northwoods lake home away from home! 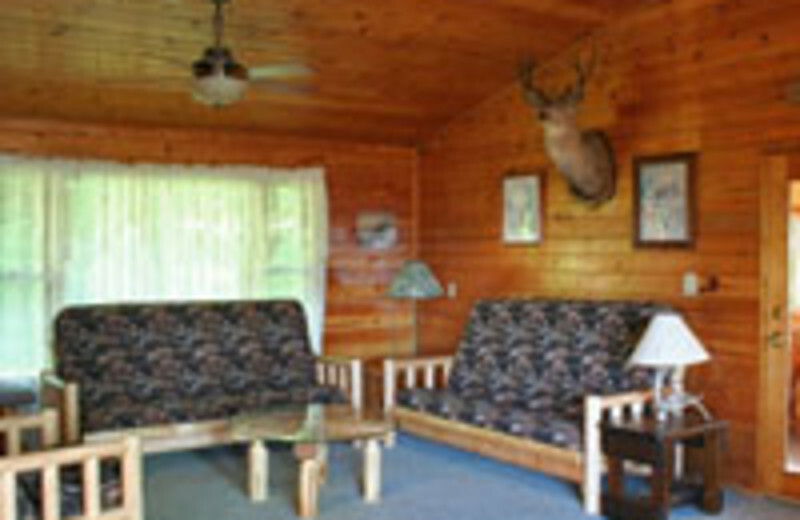 Spirit of the North Resort offers 16 pine-log cabins with beautiful natural interiors. 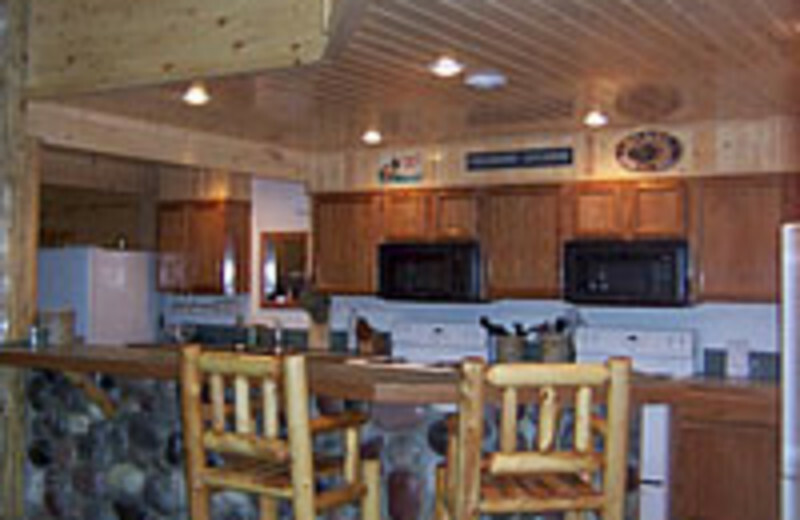 Each two- to eight-bedroom cabin features a fully-equipped kitchen and Leech Lake views. Large, screened-in decks let you fully enjoy the cool northern MN nights! 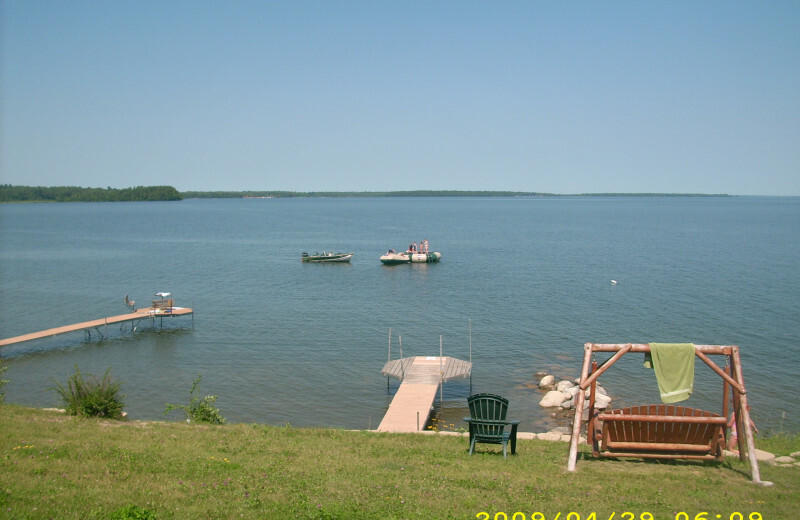 This property is ranked number 5 on Top Leech Lake Fishing Resorts & Cabins. Read about it here.